Productivity is very important in today’s businesses and wasting time swimming through SPAM is not only un-productive, but costs companies thousands of dollars each and every year. HullSoft can evaluate your infrastructure and provide a solution to help you create much more time working your business instead of drowning in e-mails all day long. If your exchange box is not powerful enough to handle all the spam or you have more than 10 users, HullSoft recommends a Sonicwall e-mail security box to take the load off of your exchange server. Fight spam before it hits your company server. 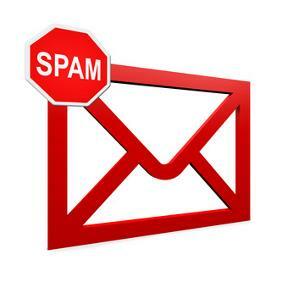 Sonicwall allows each and every user in your organization to log onto the device to see their own spam Junk mail and only if allowed by your decision, be able to un-junk a message. 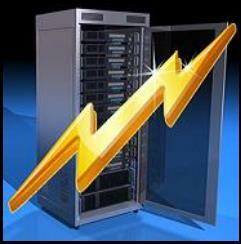 Very customizable and configured to your needs, this device will relieve your exchange server to drop at least 50% of its resource load.